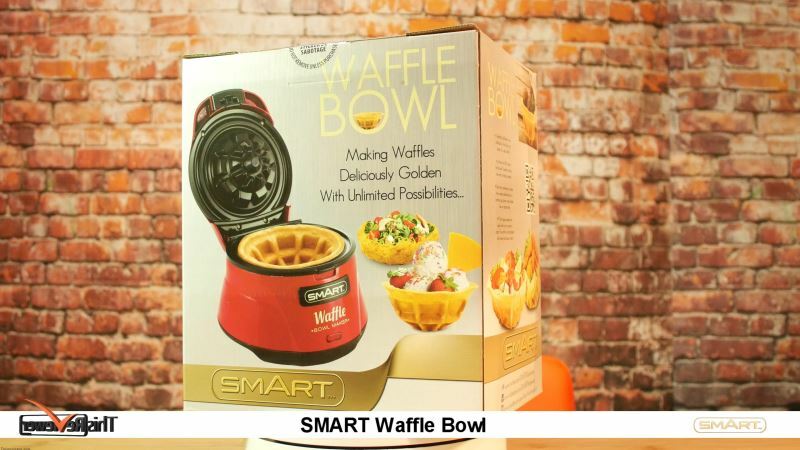 Homemade waffles are fun and simple to do but if you haven't seen the Smart Waffle Bowl maker then you sure have missed something remarkable! 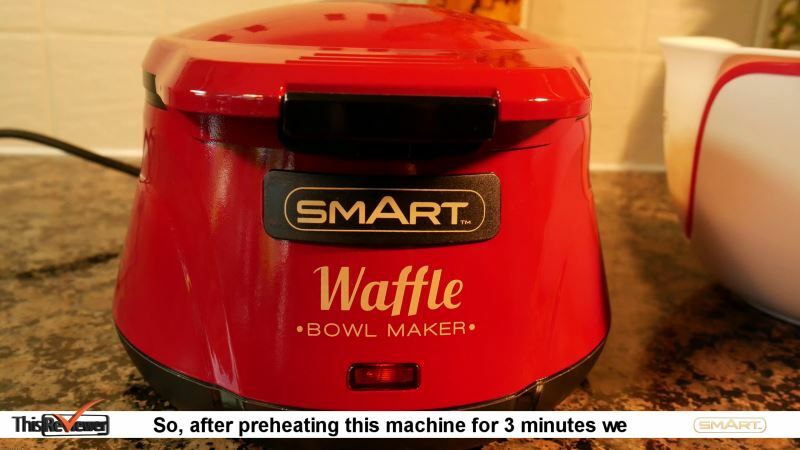 This is our review on the waffle bowl maker by Smart, a new way of preparing waffles and serving food. The first time we laid our eyes on this machine we could, almost, hear music. Its unique concept simply blew us away and we could not wait to try out this marvellous fun waffle making device. Only one waffle at a time, a double unit might be in the making? The mere fact that this machine makes waffle bowls is reason enough to get one. It's a very simple machine with simple parts, which is always an added bonus when it comes to kitchen gadgets and it works a charm. 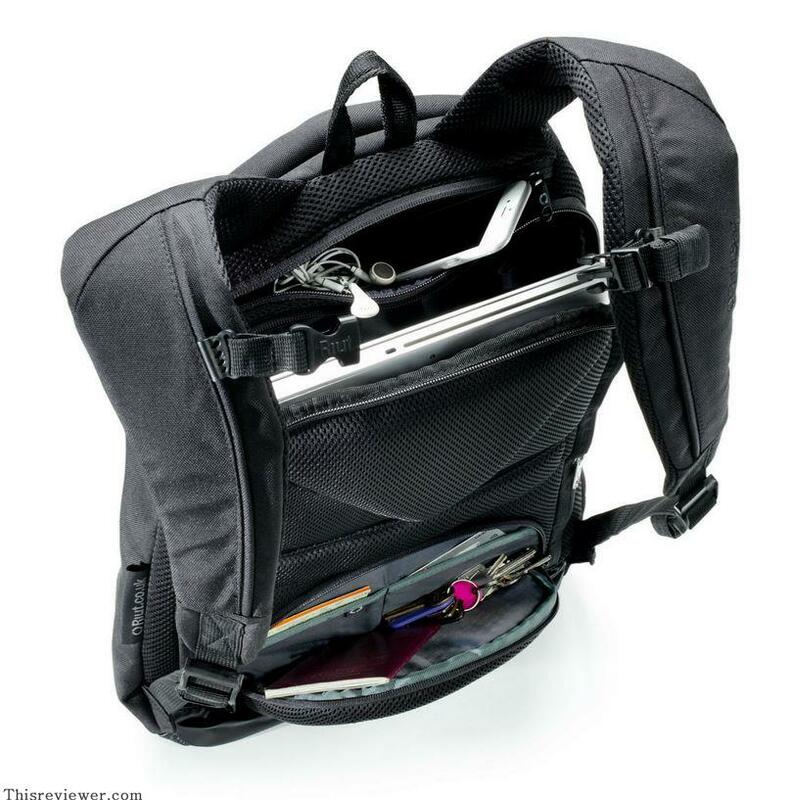 We have had no problem with it at all and we have been using it extensively in the last few weeks. The kids cannot get enough of these waffle bowls and it's a perfect party piece. It's easy to use and quick to clean and due to its retro look it fits into any kitchen.Can't recommend highly enough. Its simple retro red look makes it a perfect fit for the modern and classic kitchens. Our kitchen, which feature red as a base colour, makes this its home instantly. The sleek curves make it simple to clean on the outside and its anti-stick coating on the inside only requires a simple wipe with kitchen towel. The golden lettering on the front of the machine, proudly bearing the SMART TM logo is also a testament to its design, it just fits the unit. Its concave and convex cooking surface is how this machine is able to make waffle bowls. 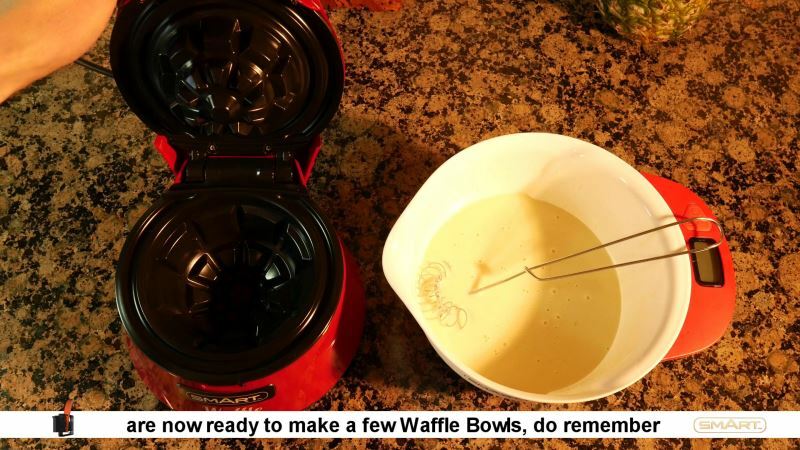 It is a simple matter of filling up the lower bowl to the guide mark with waffle mix, shut it and wait for a few minutes and voila, a waffle bowl is made. The heat transfer is very even so as to cook the batter perfectly and avoid partially burnt waffles. As you can see the result from our bowl making was superb and that's for our first time usage. This machine is highly addictive - Spend some time using this and you will have waffle bowls every day of the week and twice on Sunday. 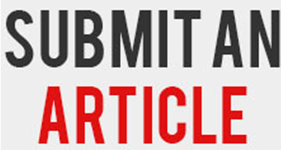 Not only that, but you can also use this machine to make a range of other bowl shaped edible items such as potato hash browns or even using noodles, making the possibilities for this endless. 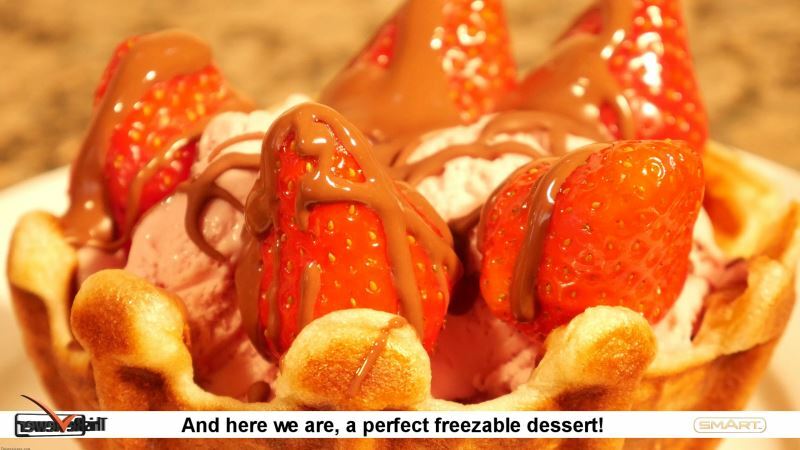 In our Video Review you will see us handling this device to make a few Waffle bowls and use them as an ice-cream holder dessert, fresh summer fruit holders and even as a chocolate tub! 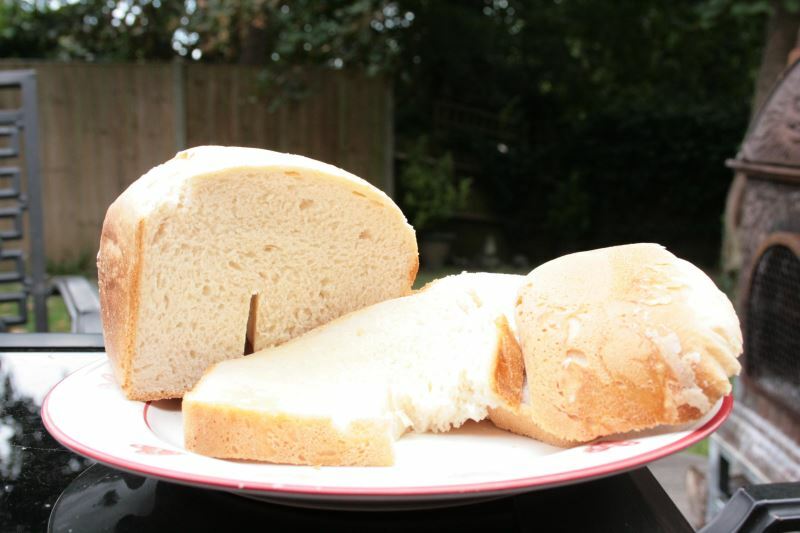 1 cup or 125g of Gluten free flour, half a tablespoon of sugar, half a tablespoon of baking powder and a pinch of salt. 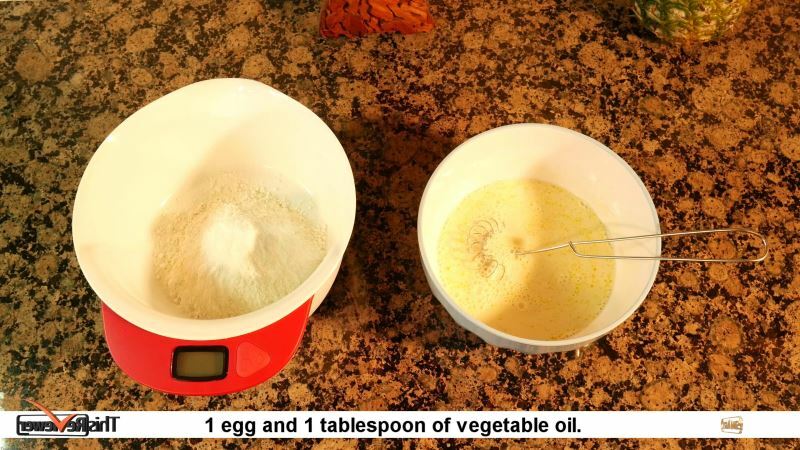 1 egg and 1 tablespoon of vegetable oil. 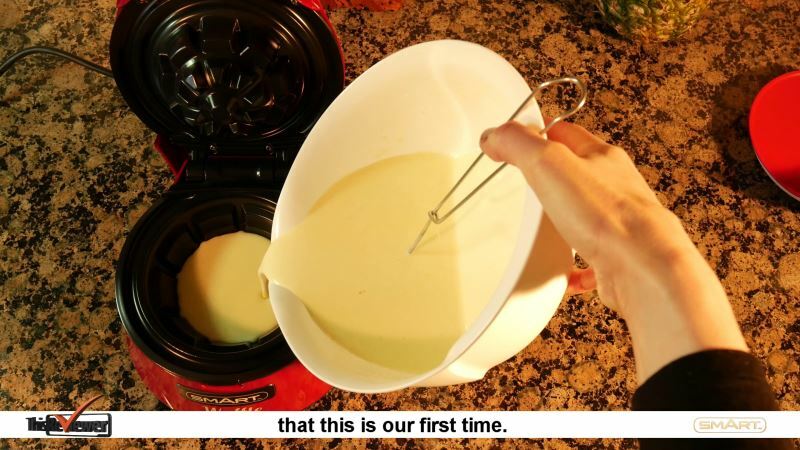 Whisked them together then added it to the flour mix and stirred it into a smooth batter. It took a few minutes (3 to be precise) to preheat the waffle maker and then after 3 to 4 minutes of cooking it produced fantastic waffle bowls. 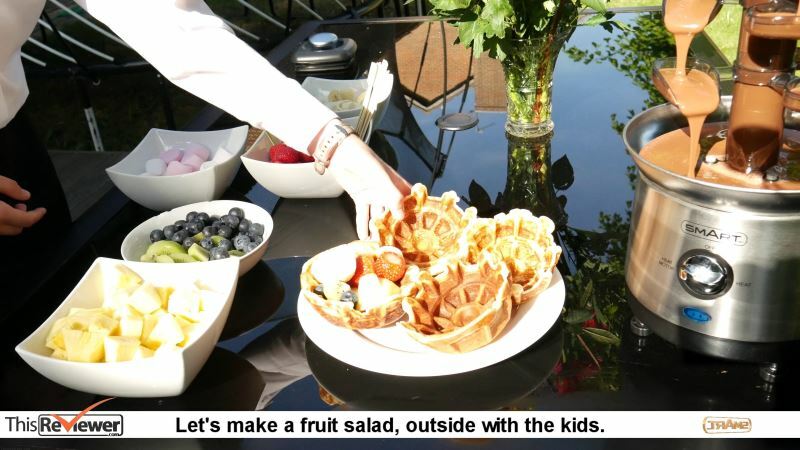 We used upside down glass bowls (any bowl will do) and placed the hot waffles on them to ensure that as the waffles cool down they would retain their shape. We filled one of them with strawberry ices cream, added a few strawberries on top and some melted chocolate. We placed this in the freezer and it was a fantastic treat to present later. Since then we have done this again and again as the kids love a treat like this on a hot summer afternoon, of course after dinner only treat. The natural use for this for us was to use it as an edible fun party bowl for fruit, this worked and it has been the talking point of endless parties since we got it. Due to the waffle batter it can, actually, hold a bit of fruit juice without it melting the base, this makes it perfect for a party bowl as you don't really want it to spill on the guests. We simply had to try and see if this could be used as a chocolate tub., can it be that easy?, yes it was! 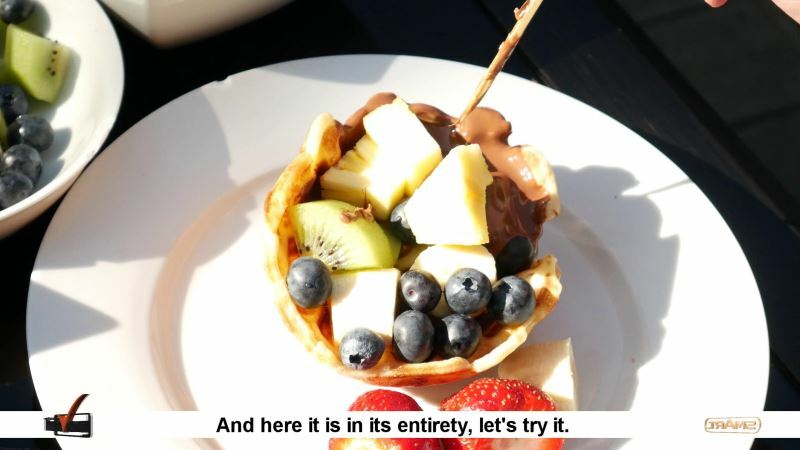 We simply used a Cascading Chocolate fountain to fill up the waffle bowl with hot chocolate over our fruit selection! Worked an absolute treat and was, again, an instant hit at parties.. 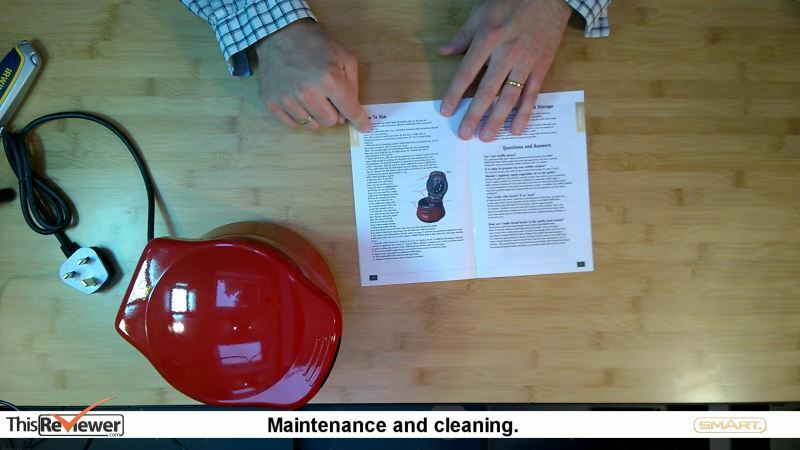 The Unboxing of the Smart Waffle Bowl Maker. 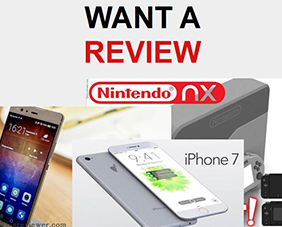 The box is a typical Smart box and shows the many ways this product can be used, we haven't had time to try them all yet, but we will definitely, over time try them and report back. It also has a very secure anti-tampering sticker, we do like that feature. 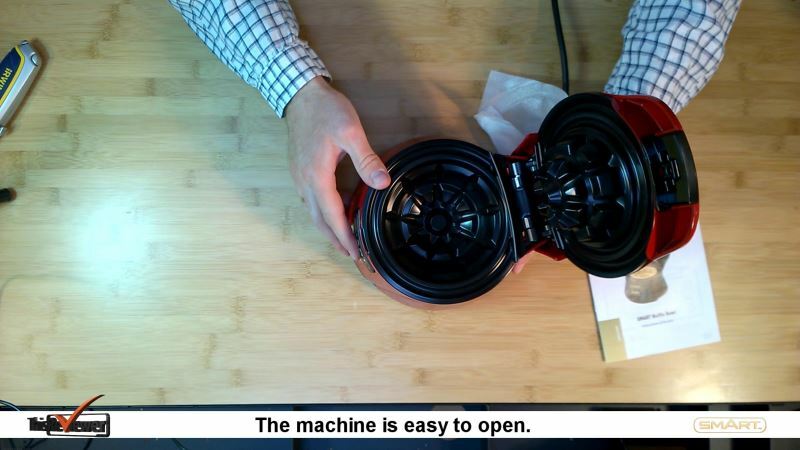 * The machine tightly packed in Styrofoam. Inside the instruction book you will find.